The Fit Kit has Arrived ! The Louis Garneau Fit Kit has arrived and it is time to order your new Moose Jaw Pavers Kit. Fittings will take place Friday from 6pm-8pm at Team Red Goat (24 Chester Road, Moose Jaw, SK). 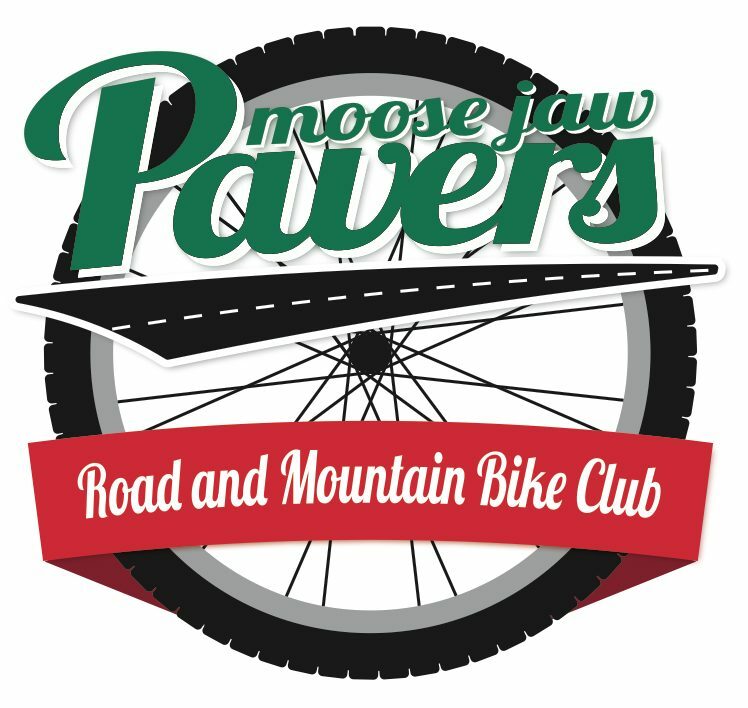 If you would like to try on sizes but, are unable to attend on Friday, please contact the Jocelyn Froehlich at moosejawpavers@gmail.com. Kits must be order by February 15th, 2016.